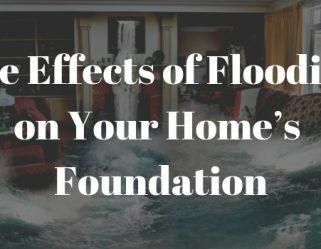 Looking for honest foundation repair in Dallas-Fort Worth? Get in touch today for a free inspection of your property’s foundation. We offer a LIFETIME TRANSFERABLE WARRANTY for all deep driven piers that we install. Finding the right professional contractor can be a worrisome process for homeowners, and understandably so. You want the problem fixed right by a reputable company. Imagine your house without huge cracks in the same places year after year, because you have chosen a trustworthy contractor. Our team of trained professionals is dedicated to helping you make the repair process as smooth as possible. Knowledgeable, trained personnel will provide you with an outstanding experience during every step of the process. There can be many causes in the Dallas and Ft. Worth areas, including poor drainage, settling and tree roots. We’re great at educating our clients on their foundation and how they can prevent further issues. We can provide 100% financing for our services. That means you can fix your home right now, before they get worse and cause more damage. Use the link below to request more information about our services. We provide the best repairs for Dallas and Fort Worth at a reasonable cost. Satisfied customer referrals make up 35% of our new business. View our testimonials. 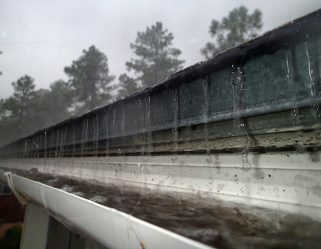 It's important to take immediate action if you suspect damage to your foundation. If you have cracks or shifts they need to be fixed before the damage spreads. Catching problems early can save you a lot of time and money. When you give us a call, our Dallas foundation repair professionals will perform a thorough home inspection before serving you with a job assessment and free estimate. There's no cost or obligation to having your property inspected. At times, the homes we visit do not require extensive repairs. If your home doesn't need repairs we are happy to let you know and provide you with a more fitting alternative. You deserve the best work for your problem at a reasonable price. That is why Granite offers a wide range of services including steel piers, helical piers, and pressed concrete piers. Our foundation repairs are backed by a lifetime transferrable warranty for all deep driven piers that we install. 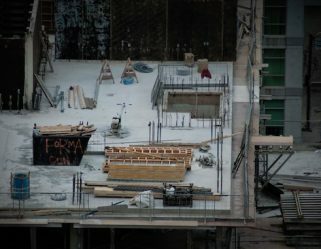 Whether you're searching for residential or commercial foundation repairs we have the solution. In Dallas, we have expansive clay soil, which is the cause of many foundation issues. Our experts are great at identifying issues and providing the solution. We also offer drainage correction (surface and French drains) and root barriers for structural repair of concrete slab foundations and pier and beam foundations. Whether you're searching for residential or commercial foundation repairs we can help. Satisfied customer referrals make up 35% of our business. 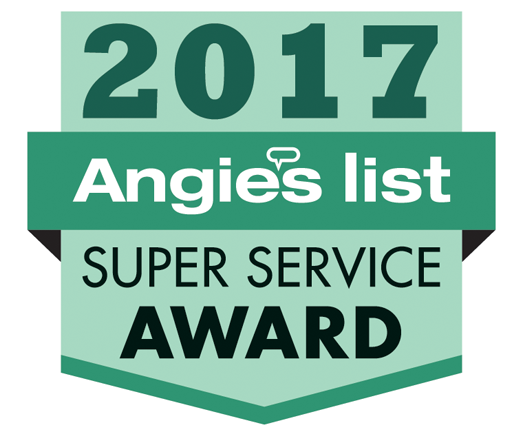 We are the recipients of several Angie's List Awards and have an A+ rating with the BBB. 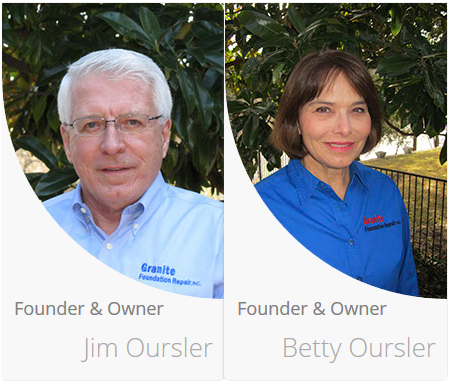 Granite's founders, Jim and Betty Oursler, have instilled a company ethic of excellence in our Evaluators, Operations, and Customer Service. We want to help you protect your investment. Jim has served on the Board of Directors of the National Foundation Repair Association as well as the Advisory Board of Directors of the Better Business Bureau of Ft. Worth. An engineering graduate of Purdue University, he demands excellence and professionalism. With over 17 years in the industry, there isn't a problem he can't fix. Our staff has exceptional skills in analysis and the repair of Dallas or Ft. Worth homes. Granite uses engineering approved methods and procedures with quality materials. If your home does not have a problem, we will tell you. We aren't going to sell you unnecessary foundation repairs. Granite's Dallas location is at 3010 Lyndon B Johnson Freeway, Suite 1200-A, Dallas, Tx 75234. "Back in 2013, we needed some repairs done to one side of our house. We selected Granite to do the job and we're very happy with the completed work, have had no problems with that side of the house since then. Now in 2016, the other side of our house needed some work done, so we did not hesitate to get them back to do the job. This time they went above and beyond. The crew found during the initial sprinkler test the circuit next to the house was not working correctly. The crew actually tracked down and fixed the sprinkler system for me, a bonus in my book. The work was also completed quickly and they cleaned up the job site so it almost did not look like they were there." "From the initial assessment to the crew driving away, these guys were first rate. Foundation repair is a stressful experience. Granite eased the stress. The repair options were clearly explained. Financing options were seamless. Work crew was AMAZING. Cleanup was thorough. Call these guys!!!" Granite provides professional services in the Dallas-Fort Worth metroplex. Give us a call today at 214-865-8609 to schedule your free estimate.